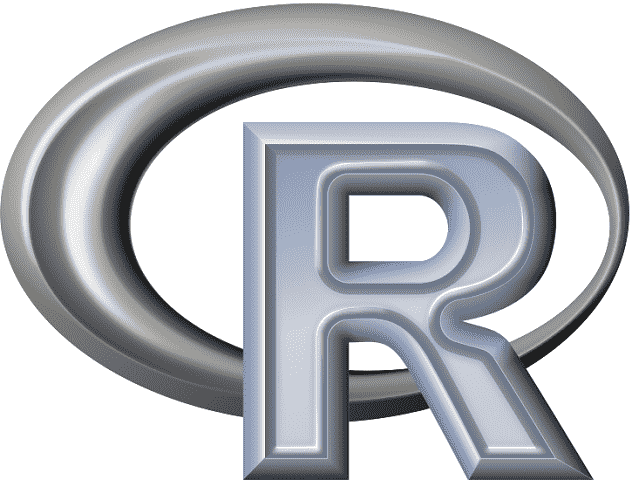 R is a programming language and software environment for statistical analysis, graphics representation, and reporting. R was created by Ross Ihaka and Robert Gentleman at the University of Auckland, New Zealand, and is currently developed by the R Development Core Team. R is freely available under the GNU General Public License, and pre-compiled binary versions are provided for various operating systems like Linux, Windows, and Mac.